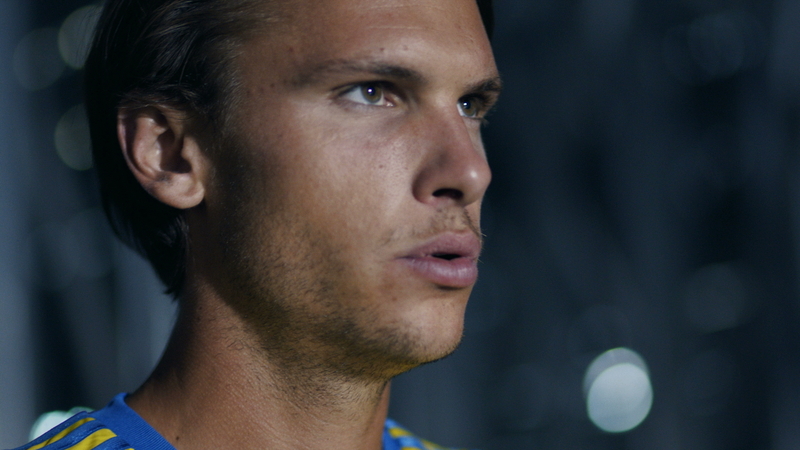 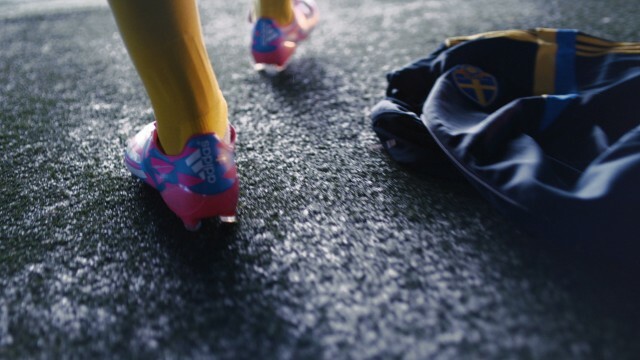 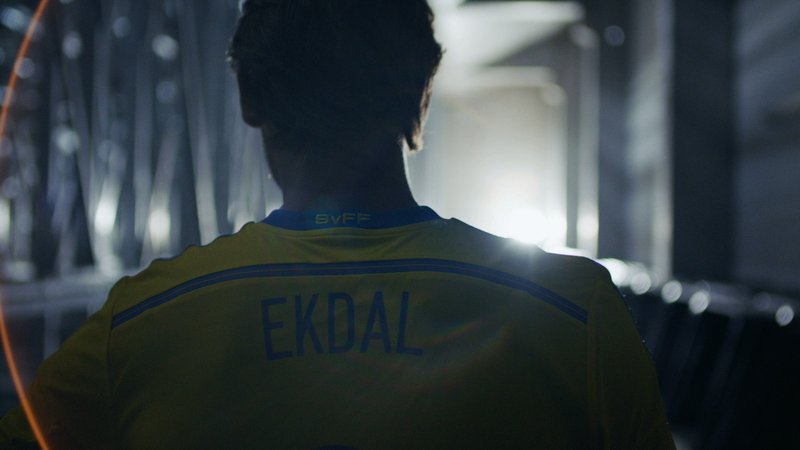 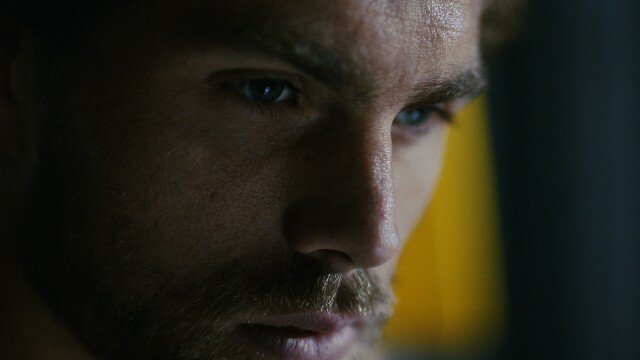 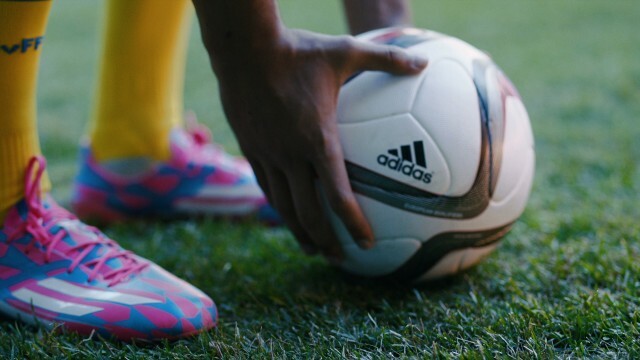 Adidas #allinsweden campaign starring Johan Elmander, Nabil Bahoui and Albin Ekdal. 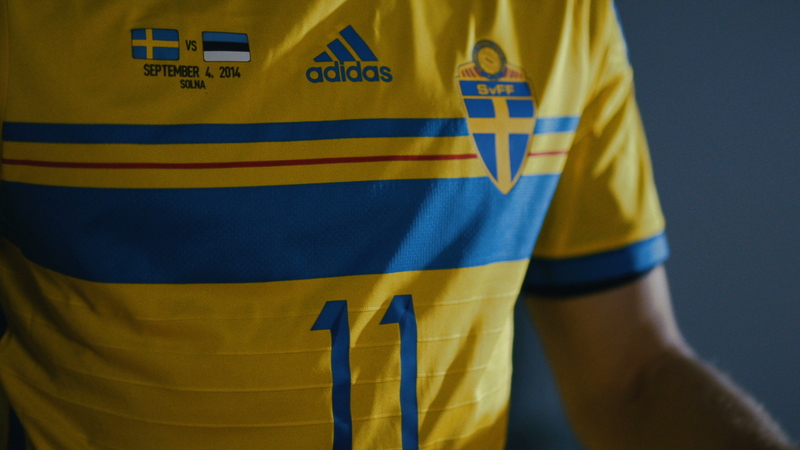 The campaign marks the start of the race to qualify for the UEFA Euro 2016 Championship. 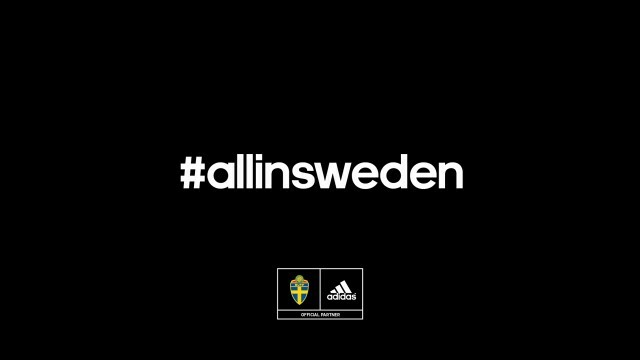 Go Sweden!